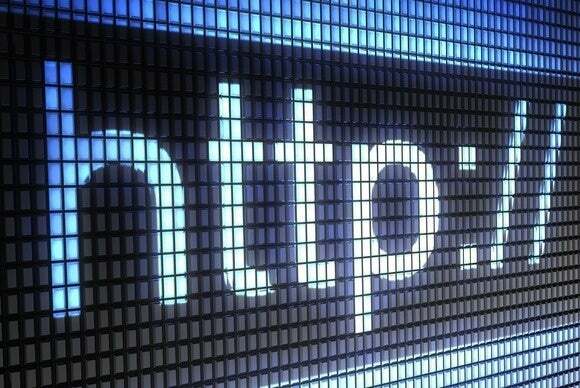 U.S. oversight of the Internet Corporation for Assigned Names and Numbers, the coordinator of the Internet’s domain name system, will continue through September next year and perhaps even beyond. The Internet global multi-stakeholder community needs time to complete its work, have the plan reviewed by the U.S. government and then put it into action if approved, the U.S. Department of Commerce said Monday. The U.S. National Telecommunications and Information Administration (NTIA) said in March last year it planned to let its contract with ICANN to operate key domain-name functions expire in September 2015, passing the oversight of the agency to a global governance model. The Internet Assigned Numbers Authority (IANA) functions, operated by ICANN under contract with the Department of Commerce, is responsible for the coordination of the DNS (Domain Name System) root, IP addressing, and other Internet protocol resources. In May the department asked the groups developing the transition documents for an indication of how long it would take to finish and implement the proposals. The community estimated it would take until at least September next year, wrote Lawrence Strickling, NTIA administrator and assistant secretary of commerce for communications and information in a blog post Monday. The Department of Commerce informed Congress on Friday that it plans to extend the IANA contract with ICANN for one year to Sept. 30, 2016. "Beyond 2016, we have options to extend the contract for up to three additional years if needed," he added. The move by the U.S. to hand over supervision of the IANA functions to a wider forum has raised concerns that other governments, some of them dictatorial, would take control of ICANN. Many countries have already asked for a greater say in managing the Internet. The U.S. House of Representatives approved a bill in June, called the Domain Openness Through Continued Oversight Matters Act (DOTCOM Act), which requires the Assistant Secretary of Commerce for Communications and Information to certify to Congress, among other things, that under the transition plan the Internet would stay open, not dominated by governments alone, and the security, stability and resiliency of the Internet domain name system would be maintained. “This is an important step. The administration is recognizing, as it should, that it is more important to get this issue right than it is to simply get it done,” said House Energy and Commerce Committee Chairman Fred Upton, Communications and Technology Subcommittee Chairman Greg Walden, and Representative John Shimkus, all three Republicans, in a statement.